High productivity, excellent image quality and rapid printing are the key elements of the Olivetti d-Color P2226 Plus laser printer, now available from Highline Office Technology. 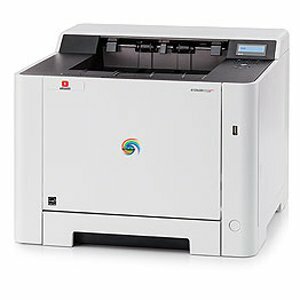 This model is provided with a high-performance print controller which processes data swiftly and delivers output in brilliant colours. With their versatile connections and system compatibility with the “mobile” world, productivity is improved even further. The combination of simple operation, professional output and application versatility all help to accelerate office workflow.